We have some prizes left over from the Whitetail Challenge, so we are going to use some of them for this contest. The rules are simple. Post 1 picture of your kid(s) in the field. 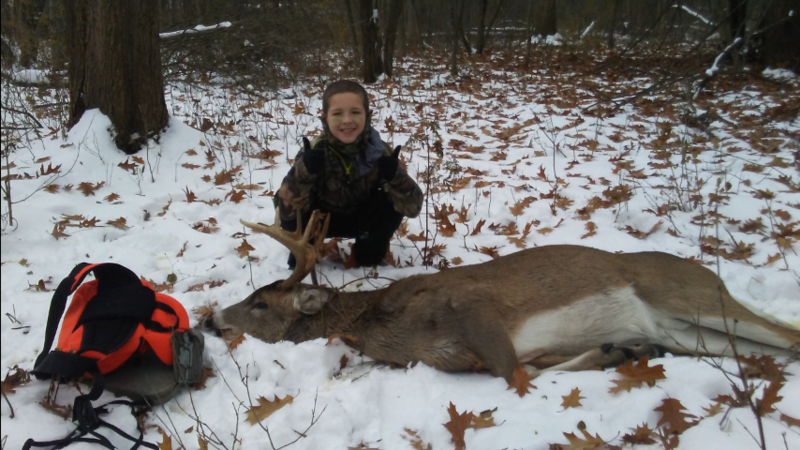 Pictures can be of your kids out hunting with you, fishing, planting food plots, shooting, etc. 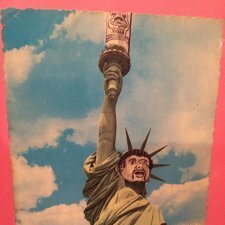 by the deadline, which is January 20th at midnight. After the deadline, I will have my son pick the best picture. The prize package should be for the child of the winner and will include a WGI trail camera, SD card reader and a hat. The only hitch is, this is only open to those that entered the Whitetail Challenge. Not just those that submitted entries, but anyone that signed up for the contest. Please, only post entry pictures in this thread. All other posts will be deleted. If I have To delete non-entry posts from the same person more than twice, youll receive a free 2 week vacation from the site. If you post multiple pics, Im going to choose the one for you and delete the rest. Sorry guys, gotta keep this simple. 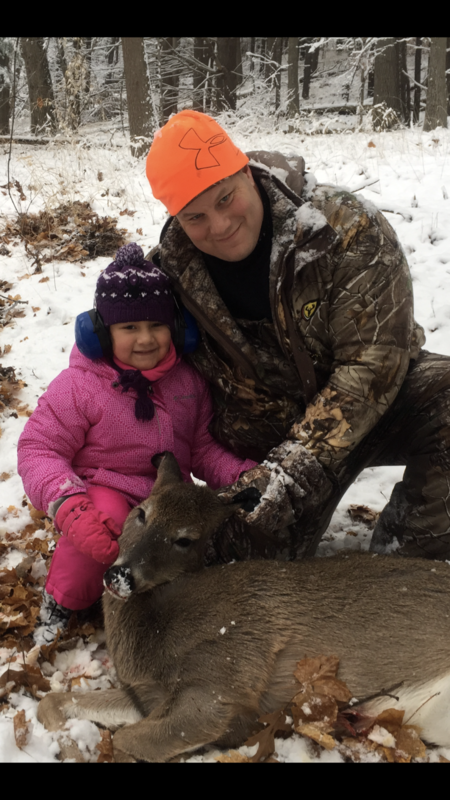 This is kind of a test to see if I want to do a quick monthly contest in addition to the two or three bigger ones per year (Whitetail Challenge, Spring Turkey, Youth Turkey). I'm not looking to win, so I'm going for a quick DQ. I can't pick just one ! I love the time out with my kids !!! 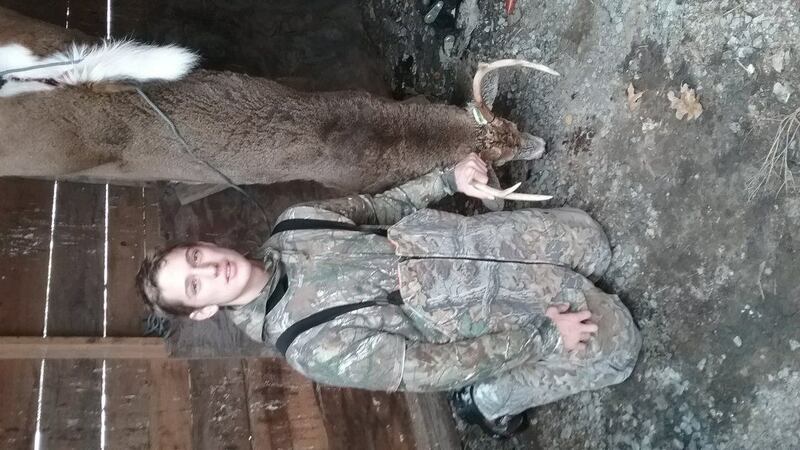 This may have been the deer he got buck fever on during youth weekend. Sorry for the sideways pic. 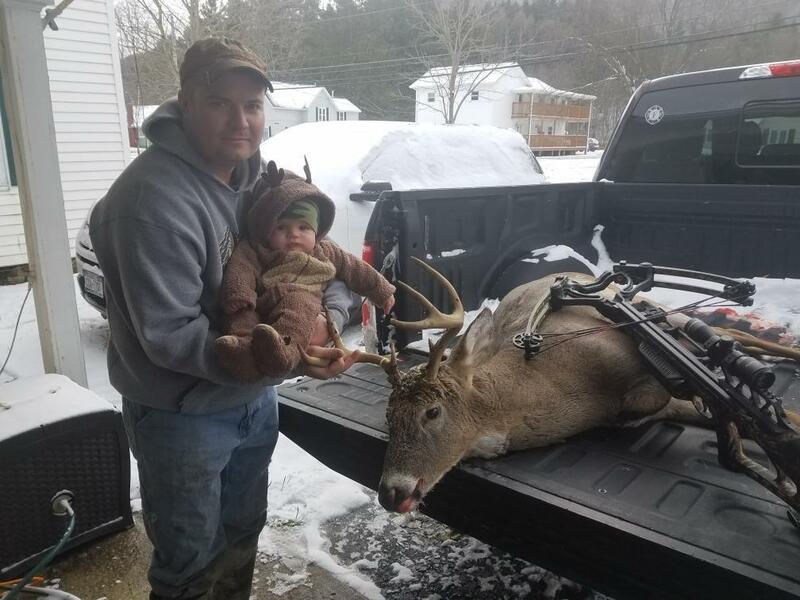 Got his hands on his first buck at 6 months old this year. Going for Max entertainment value here. I was trying to keep her occupied to squeeze out another 30 min or so to make it to last light. My son was so proud to have stumbled upon this hawk. He was very proud to have found this all by himself. 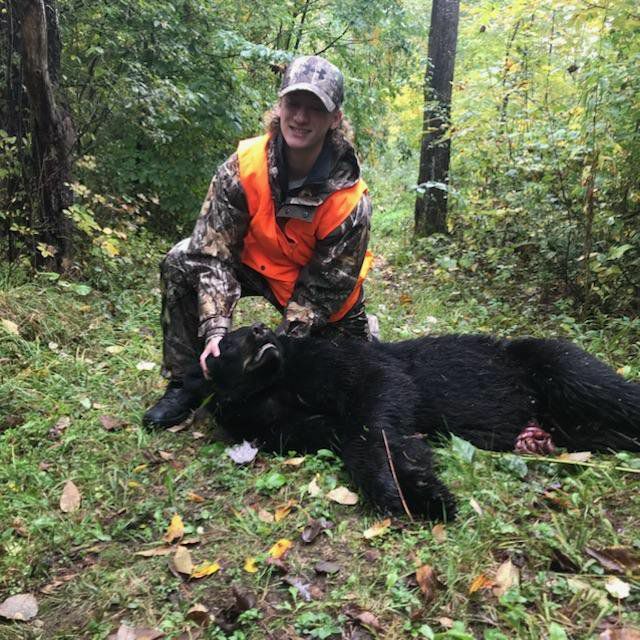 My nephews bear from youth hunt weekend. 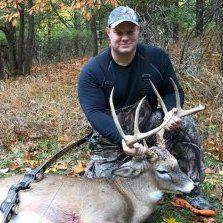 Hunter assisted with the gutting and dragging of my muzzle loader buck. 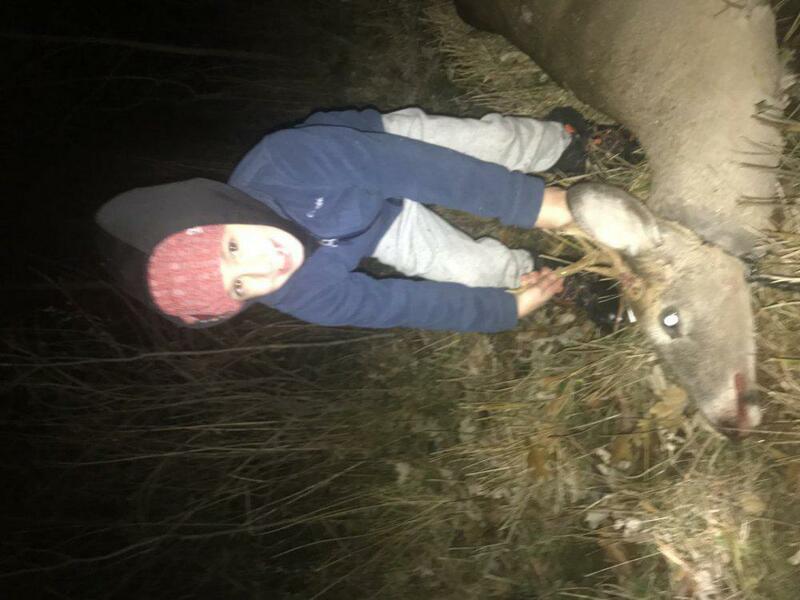 My boys first deer drag. The smile on his face was priceless. He tells everyone it’s his deer (it’s my uncles). He just turned 7 I can’t wait till he can hunt legally. 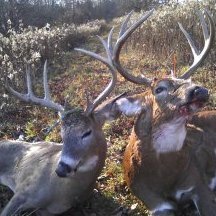 Shoot me, landtracdeerhuter and burmjohn a PM with your info and we will get your prizes out to you ASAP. Congratulations Belo! 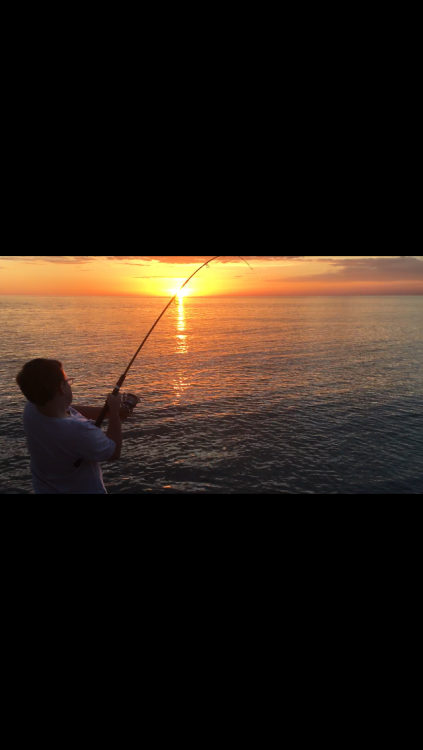 Great picture for sure! It was a close one between you and treeguy. He had trouble making the final pick lol. Congrats Belo. Great Picture ! Enjoyed looking at all the pics. Always great to see the kids involved and the parents / mentors smiling equally as big ! Congrats Belo! I hope that pic's in a frame somewhere!